View from the Birdhouse: Merry Christmas from Birdhouse Books! Merry Christmas from Birdhouse Books! 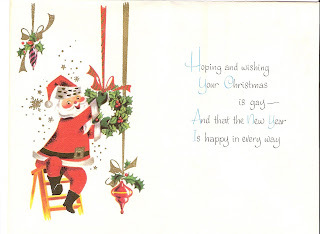 Just a note wishing all my eBay friends a very Merry Christmas!